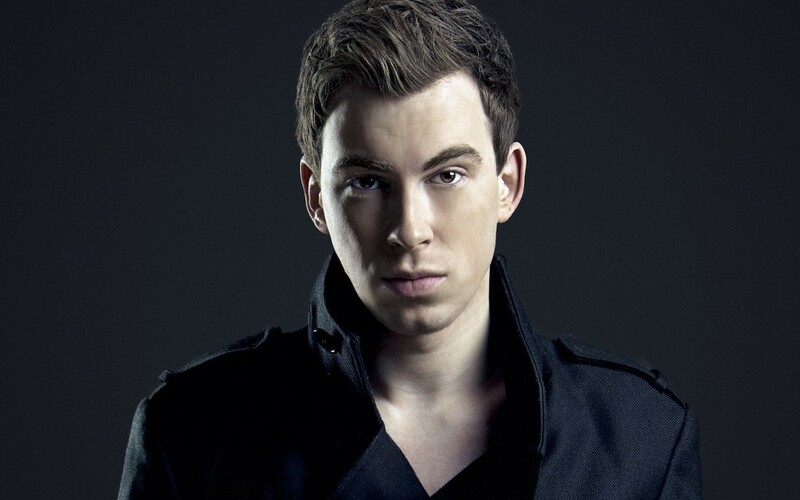 The DJ Mag Top 100 DJs Poll has a new winner, Hardwell. The Dutch DJ/producer has replaced five-times winner Armin Van Buuren and been crowned the world’s No.1 DJ for the first time. Making him the youngest ever winner at only 25 years of age. Hardwell received the award at the DJ Mag Top 100 DJs Poll Awards party presented by legendary producer, Giorgio Moroder, held for the third consecutive year during ADE. The show took place at Amsterdam’s RAI venue. This year the reign of the Dutchman’s continues with a stunning representation of 6 dj's.